BE PREPARED TO SWEAT! 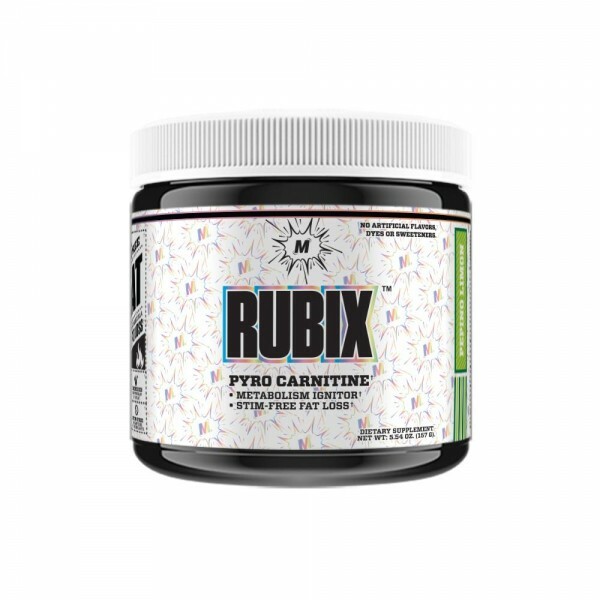 Rubix™ is a full transparent formula of scientifically validated thermogenic ingredients including Micracarn™, an exclusive micro-peptide infused carnitine. * Rubix™ works on multiple facets of fat loss to aid in improved metabolism and fat utilization, without utilizing caffeine or any other stimulant.† You may also stack it with TETRA® if desired!